A clear, affordable and accessible pathway for Queensland Cricketers. Queensland Cricket welcomes all zones to the Under 15’s Male State Challenge. 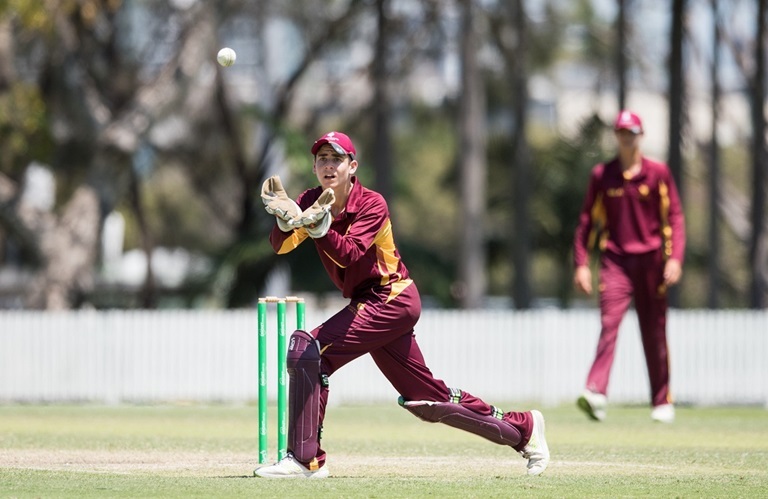 Through the support of Cricket Australia and Queensland Cricket, there is a now a clear and affordable pathway for players aged 12 to 18 to work through representative levels to Queensland teams. This information sets out the arrangements for the U15 Male State Challenge for 2018 to be held at Gold Coast from Monday 7 to Thursday 10 January 2019.